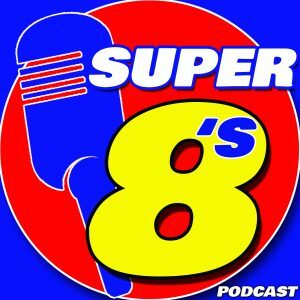 The Super 8’s podcast on Friday 15 June in The Lakeside Hotel, Killaloe, Co.Clare will be a coaching themed podcast. 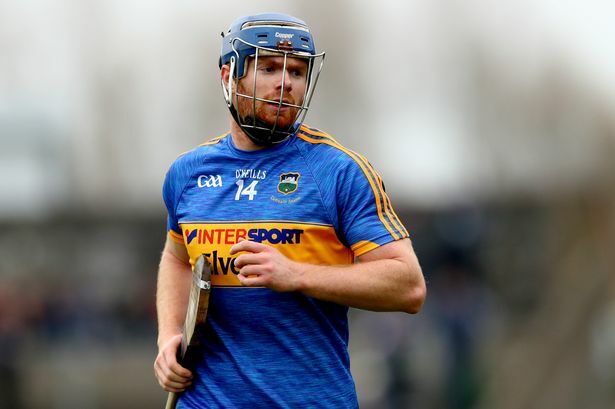 Regulars Doron Harte and Seán Óg Ó hAilpín will be joined by Tipprerary sharpshooter Jason Forde and Clare goalkeeper Andrew Fahey to discuss all the latest news. Make sure to tune in!! !